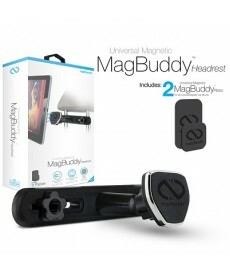 The MagBuddy Hands free kits are simply the best of its kind. 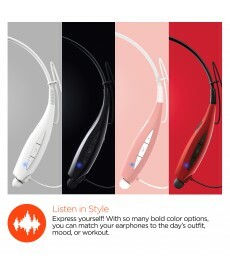 Featuring innovative designs, along with use of high quality materials, and great pricing, our products are the best solution for any of your handsfree needs. With various models to choose from, we carry a solution for every type of vehicle. We also feature solutions for hands free cell phone and tablet use for the home and office. This new cradle-less magnetic mounting system is designed to keep even the largest tablets at eye-level and easy reach so navigation, hands-free calling and music control is securely at your fingertips even through th.. 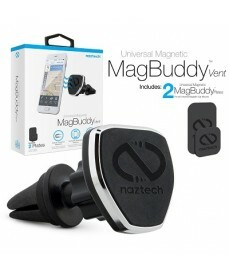 The Naztech MagBuddy easily and conveniently secures your device magnetically so you can attach and detach with little or no effort! 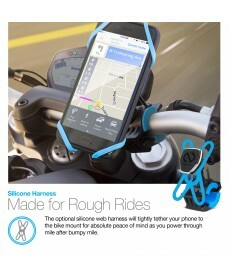 Enjoy hands-free conversations and easy access to your apps, messages, emails, photo..
Ride with confidence! 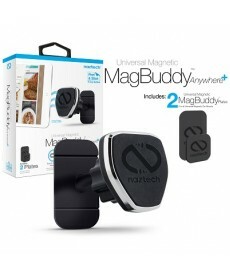 100% safe and powerful magnets will firmly lock your device in place at the perfect angle to keep navigation, hands-free calling, and music control securely at your fingertips even on the bumpies.. 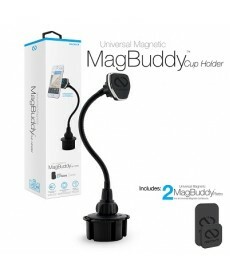 Easily and conveniently secures your phone magnetically so you can attach and detach with just one hand! 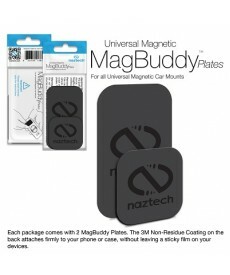 These rare, neodymium magnets provide a strong, secure bond without residue, keeping your device 100% safe even .. 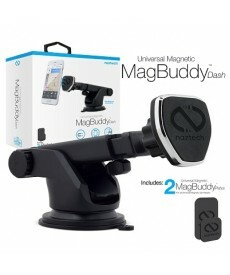 The Naztech MagBuddy Telescopic Mount is the safest, most versatile, high-functioning magnetic mounting solution! 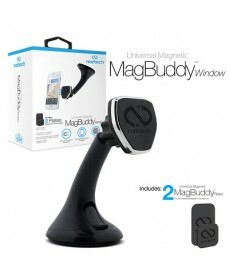 Rare-earth magnets work together with a two-step quick-lock vacuum suction cup to secure your device fo.. Mobile devices have become an indispensable tool. We rely on them to keep track of our calendar, stay on top of our social media feeds, and look up information quickly. 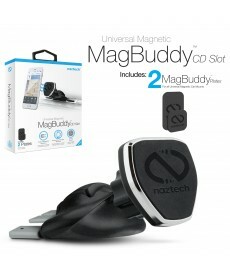 Naztech’s MagBuddy Anywhere + Universal Magnetic..
Have more than 1 or 2 people that use the car or desk with one of the MagBuddy kits. 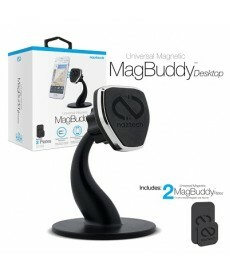 Now you can purchase additional magnets to ensure that anybody that shares a car or location with a MagBuddy kit can also use i.. 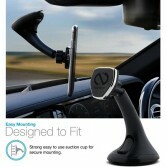 The Naztech MagBuddy Cup Holder Mount features an innovative magnetic system that fastens your smartphone in a convenient position while driving! Utilizing high-powered magnets, the magnetic plate attracts and secures..
“Are we there yet?” Happy Passengers make for a smoother ride (and Happier Driver! ), but built-in headrest monitors not only cost an arm and a leg, they limit you to in-car entertainment Only. There’s a better option ..